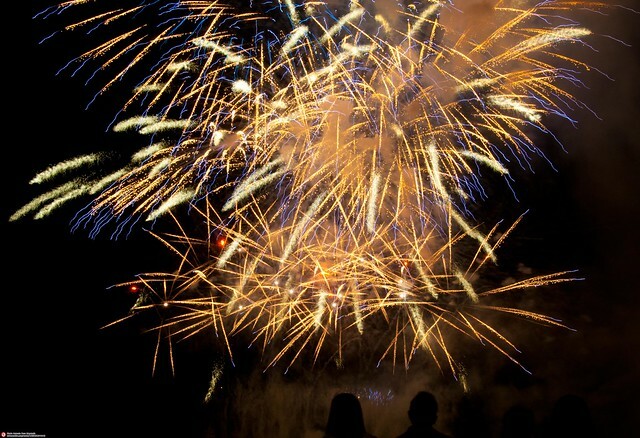 There’s lots to celebrate in July! This month’s meeting not only celebrate’s the society’s birthday, we are also honoring our founder, Virginia Hassenflu. 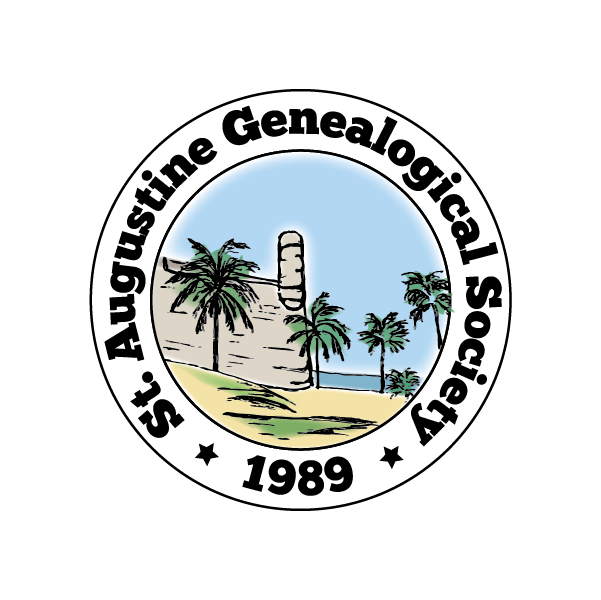 St. Augustine Genealogical Society’s 28th Birthday Party will feature a presentation by Shirley Thomson on the Daughters of the American Revolution. She will also make a Tribute to SAGS’ Founder, Virginia Hassenflu, who passed away in November, 2016. Shirley will talk about the purpose of the DAR, how the group functions in St Augustine, and will give us a run down on how one can qualify to become a DAR member. Cake will be served after Shirley’s presentation. Join us on Saturday, July 15th, at the Southeast Branch Library located at 6670 US 1 South, St. Augustine, FL 32086. Check-in begins at 12:45pm and the meeting starts at 1:oopm. Society meetings are free and open to the public.